Description... 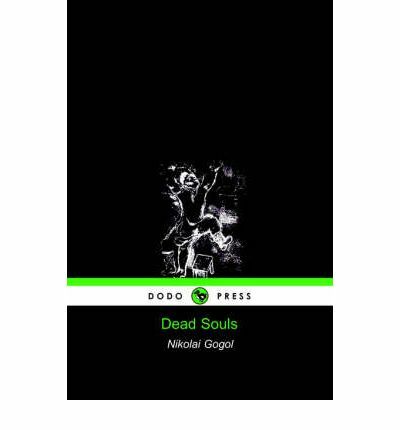 Bizarre and amusing story which stands amongst the classics of Russian Literature. In large format for easy reading.